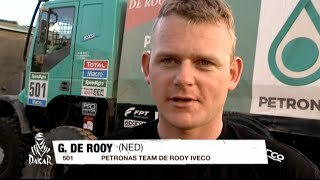 The Team Petronas De Rooy IVECOis more united than ever after the unlucky accident in the fourth stage and is ready to put up a fight. 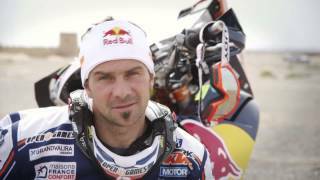 The fifth stage in the Chilean desert was characterized by Gerard De Rooy's extraordinary comeback as he passed 17 competitors and finished 9th. 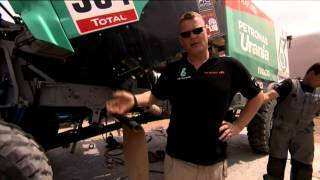 This achievement would not have been possible without the very generous help of Pep Vila and the hard work of the mechanics who repaired the Iveco Powerstar number 501 in record time! 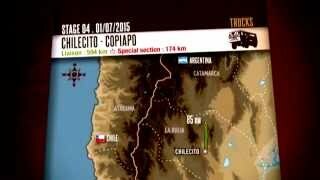 STAGE 1 & 2. 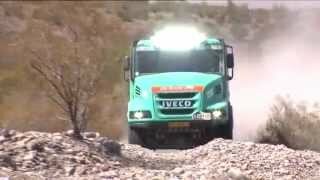 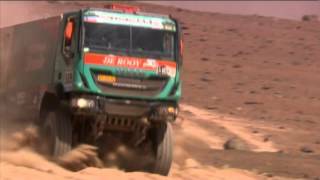 IVECO FIGHTS HARD AT DAKAR 2015! 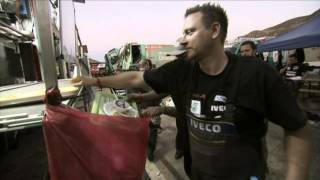 GREAT IVECO TEAM SPIRIT - Stage 3 & 4 Dakar 2015.